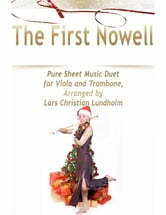 The First Nowell. This is a traditional English Christmas carol from the 18th century. Perfectly suited for the holidays, this is an easy and traditionally styled arrangement. Solo Score. 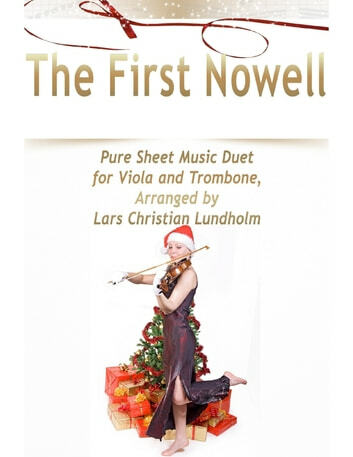 Pure Duo Sheet Music, Arrangement for Viola and Trombone by Lars Christian Lundholm.